River Cruise Melaka is one of the recommended tourist attraction as it gives you a quick overview of the city of Melaka. Not only it gives you a quick overview of the city but also give you a chance to test your photography skills. 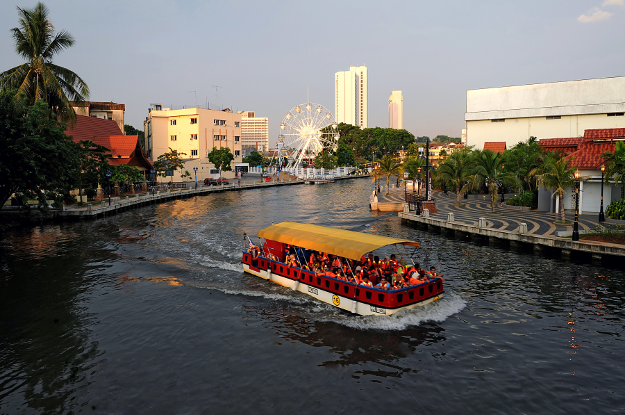 For the reason, a ride to River Cruise is one of the recommended things to do in Melaka. A floating jetty, colorful lights reflecting their beauty through the mirror of water, dreamy lamp posts and the trees, all these make River Cruise Melaka a memorable venture and an unforgettable journey. 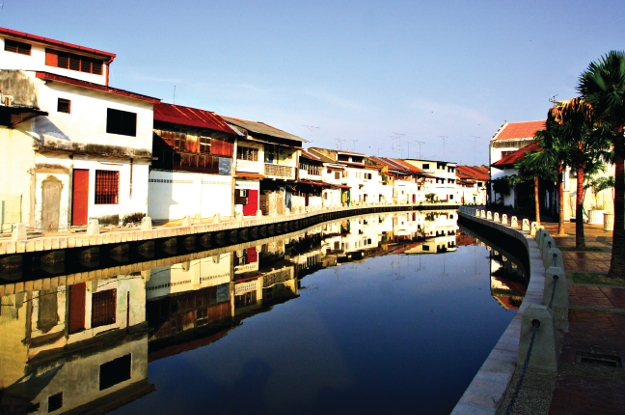 As your cruise starts ‘sailing’, you will see the colorful Melaka architecture by the both sides. Red, white and multicolor painted buildings add life to the atmosphere. The River Cruise Melaka is not like the overwhelming places where there are too many too complex architectures and machines. The beauty of the place can be absorbed and felt in heart since everything is too natural. Hardly any building crosses the height above three floors. Everything seems so reachable. Don’t miss the trip to Melaka River since the distance will no longer be too little once you fly back from Malaysia. 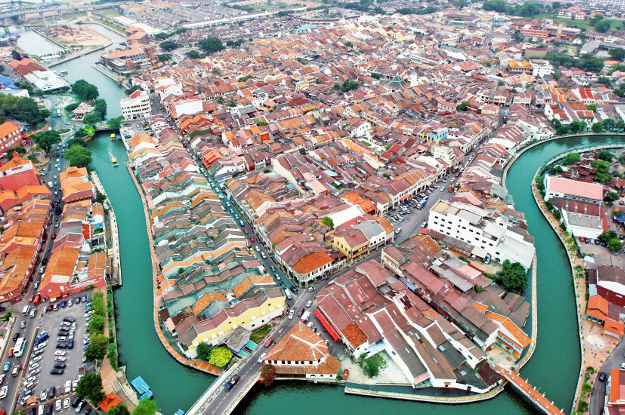 Once used for trade and travel purposes alone, the Melaka River serves more tourists today than traders. There are only small fences on the river side. This reduces the hurdles and one can feel the connection between the river and life in vicinity. The houses reflect in the river and test your camera skills. As you all might know that Melaka is one of the listed UNESCO world heritage site. While cruising you will see plenty of heritage sites and you will be tempted to capture the scenery. Don’t forget to carry your camera and gears as if you will do then probably you will regret later. There is a Ferris wheel along the bridge over the Malacca River. It is a two way affair; while you enjoy seeing the wheel from your cruise, the ‘wheel-natives’ don’t forget to make plans to be the next on the sail while screaming with fun. You need to be tricky with time while planning to go on River Cruise Melaka. The reason is not that the cruise is open for few hours only. On contrast, it opens between from 9 am to 11:30 pm, but mornings and the nights are the best time to go. After all you love to see reflecting lights. Don’t worry about the boats since you will get one in every thirty minutes. You might want to take a look at Melaka River Photo Gallery. It will give you an idea as which photos look great adn what specific angles you should cover.